Congratulations, you are just about to make the best decision for entertaining your business colleagues by joining our fun filled evenings in the company of the gorgeous Dolls. There's always lots of wonderful drinks offers available and if it so happens to be a big occasion simply let us know and we shall make your evening that bit more special. 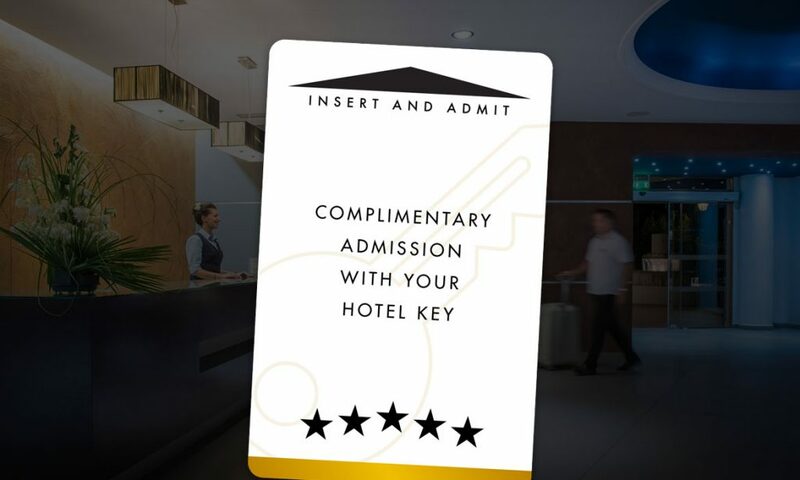 If you’re staying in a hotel in Edinburgh, may we invite you to present your key fob on arrival and receive complimentary admission all evening, every night of the week, all year round!